“For a short time we lived quietly. But this could not last. about the photo . 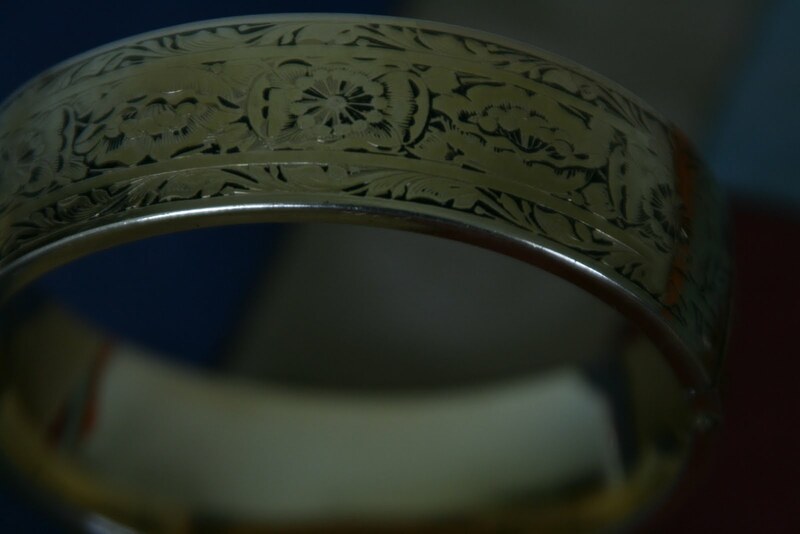 a bracelet that used to be in my mom’s small collection of jewelry. and “gold” is the photo prompt this week at three from here and there.